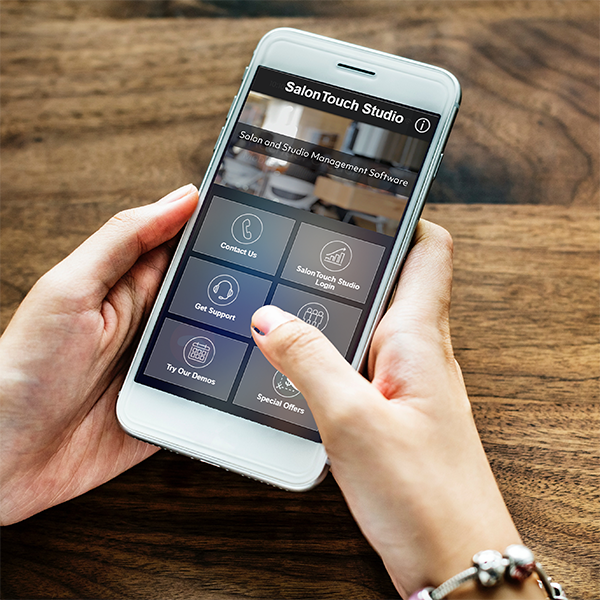 SalonTouch is designed for almost every type of salon and studio. 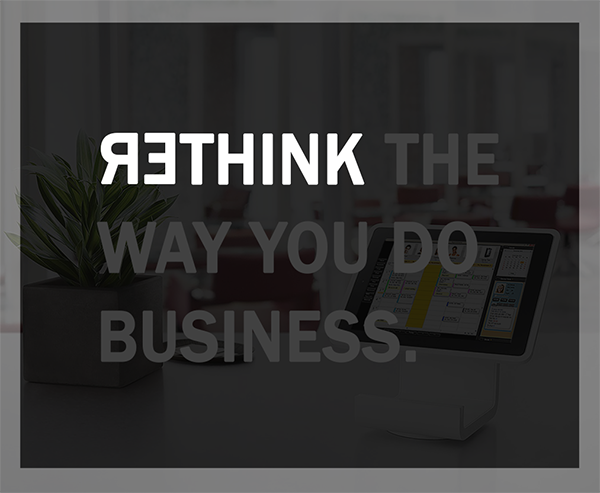 With full service features that will help your business grow. Give it try today. Take Apple Pay, Android Pay, Google Pay. Swipe cards through the EMV-ready point-of-sale (POS) technology. 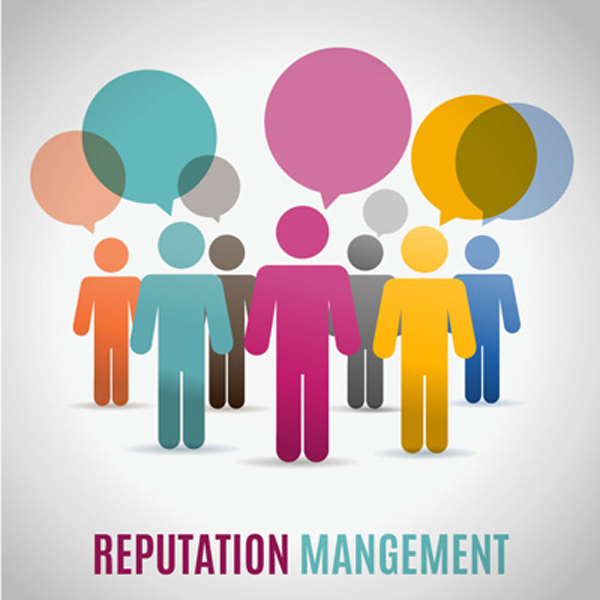 Protect your business and your clients by using Token Encryption. Setup recurring billing to increase your sales. See our merchant partners under the Solutions menu. Download our mobile app from the Google and Apple stores and stay connected with your business and us. Never miss a promotion or the latest news. Download the apps below. Access your business anywhere you go. 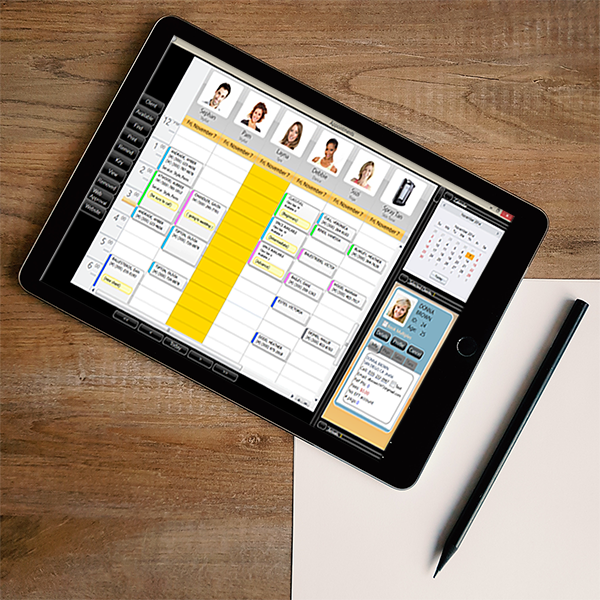 All you need is mobile device and you can run your business as if you were there. Makes changes, update information and more. Sign up through our website and get special pricing and promotions. Click the LEARN MORE button below. Constant Contact delivers everything you need to connect with customers, grow your business, and watch big-time results pour in—in real time. So pop some popcorn. It doesn't get more fun than that. Textmunication makes it easier than ever to connect. 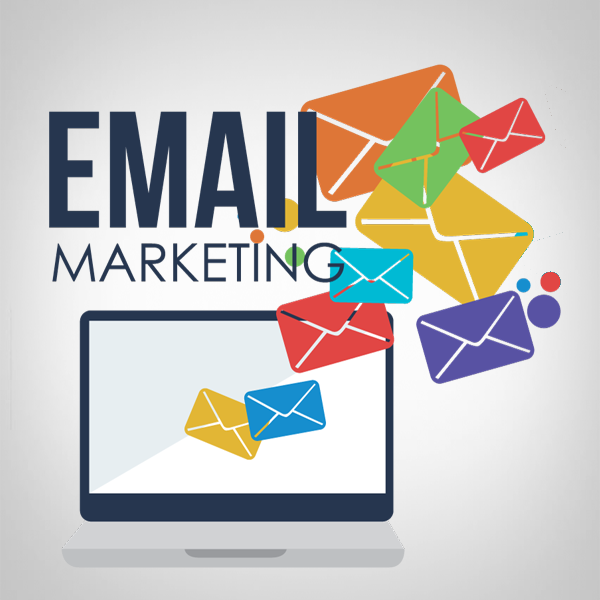 Text messaging has become one of the most lucrative communication channels today because of its ubiquity which makes it vital for marketing, retention and loyalty strategies.